Amazon CEO Jeff Bezos sold 1 million shares this week to help fund his efforts to achieve commercial space travel. 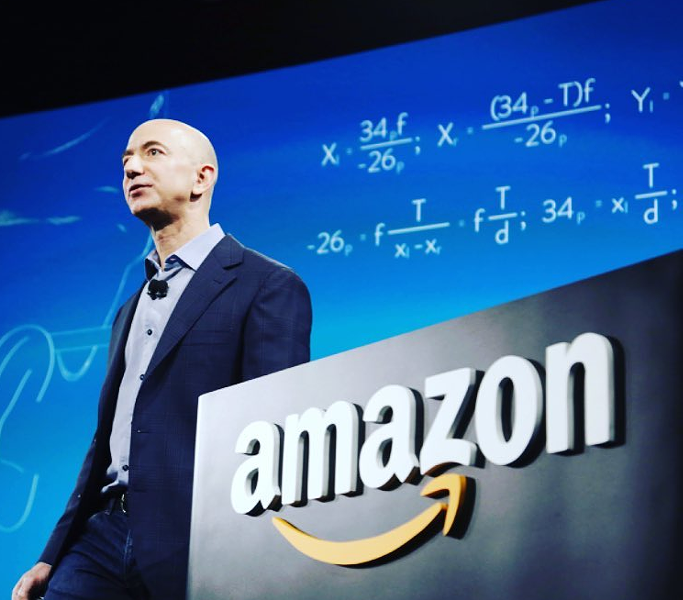 According to documents released by the SEC, Jeff Bezos made $940.74 million in three days by selling shares of Amazon stock, which have risen 25 percent this year and culminated in a record-setting closing in the markets on Monday. The sale was disclosed Thursday. According to CNBC, Bezos told a reporter at the U.S. Space Symposium in Colorado Springs last month that he would be selling nearly $1 billion of Amazon stock a year to help fund his private space company, Blue Origin. Bezos made two similar sales last summer that tallied up to $1.4 billion in May and August. 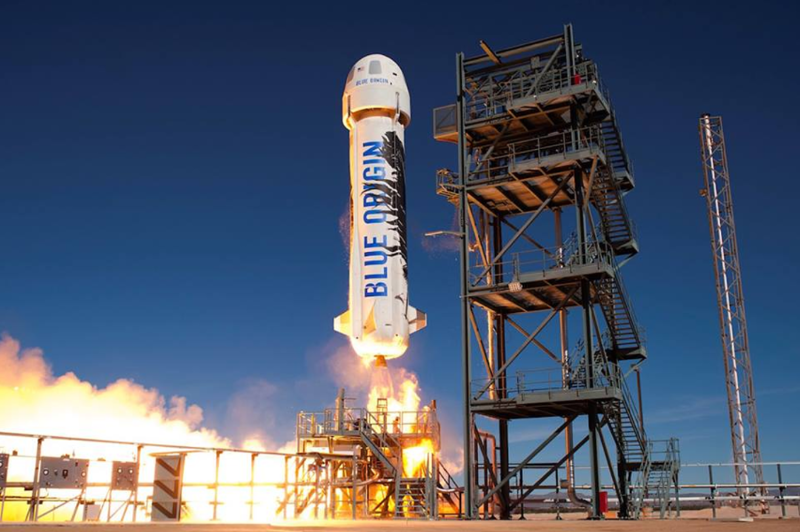 After the investments were made last year, Blue Origin's reusable rocket, the New Shepard, successfully tested its emergency escape systems on Oct. 6. The six-seat New Shepard launches and lands vertically, and will eventually visit the outskirts of outer space to allow moments of micro-gravity and a breathtaking view of our planet. 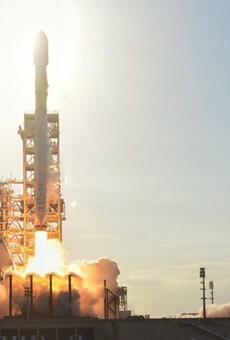 Blue Origin is also developing a rocket engineering factory south of Kennedy Space Center, where they plan to develop an orbital rocket that will launch payloads into space and it will be called the New Glenn. According to NPR, Bezos, by his own estimate, will have to shell out $2.5 billion to complete this project.